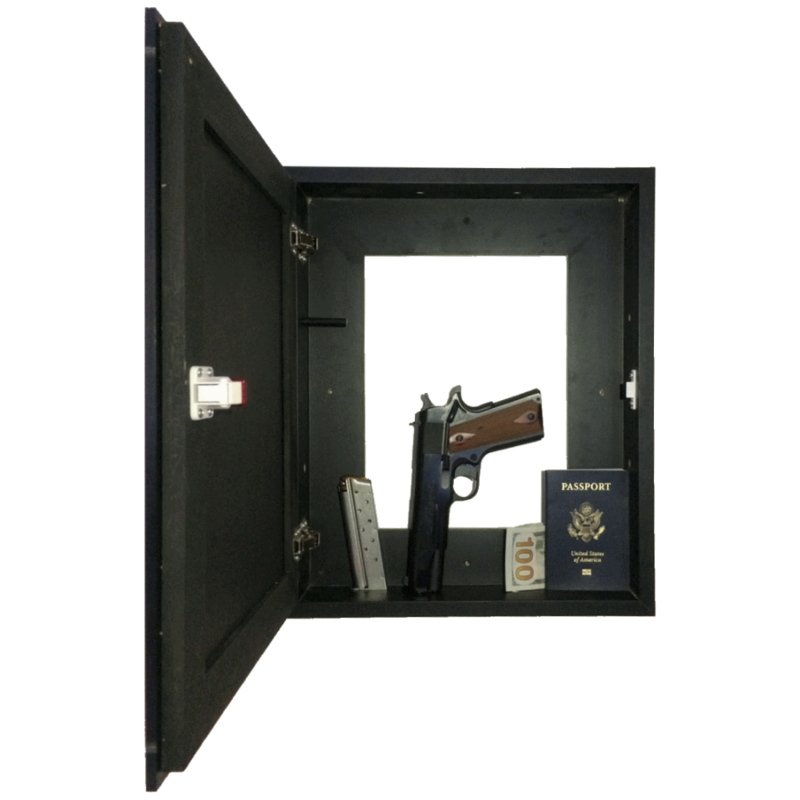 Hidden concealment safes can be a very effective tool when it comes to home defense & personal protection. That is why we strive to build the best home concealment furniture on the market. Designed to help homeowners conceal firearms and valuables so that you can feel safer and more secure in your home. All of our products are proudly made for you in the United States. Our customization and quick access feature's allow you to enjoy safe and stress free home concealment. 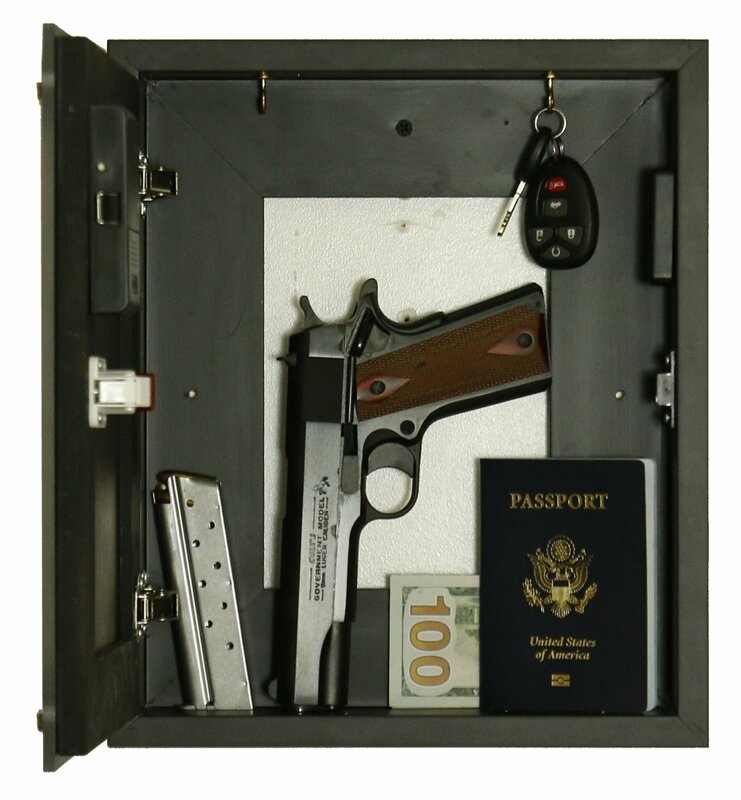 U CONCEAL IT builds hidden concealment safes that allow you quick, convenient, and safe storage. As a responsible gun owner, the understanding of safety is huge! Every product is lockable and reliable for use any time of the day. Our hidden concealment safe products can be used in any room and can hold a wide variety of items to best suit your home defense needs. 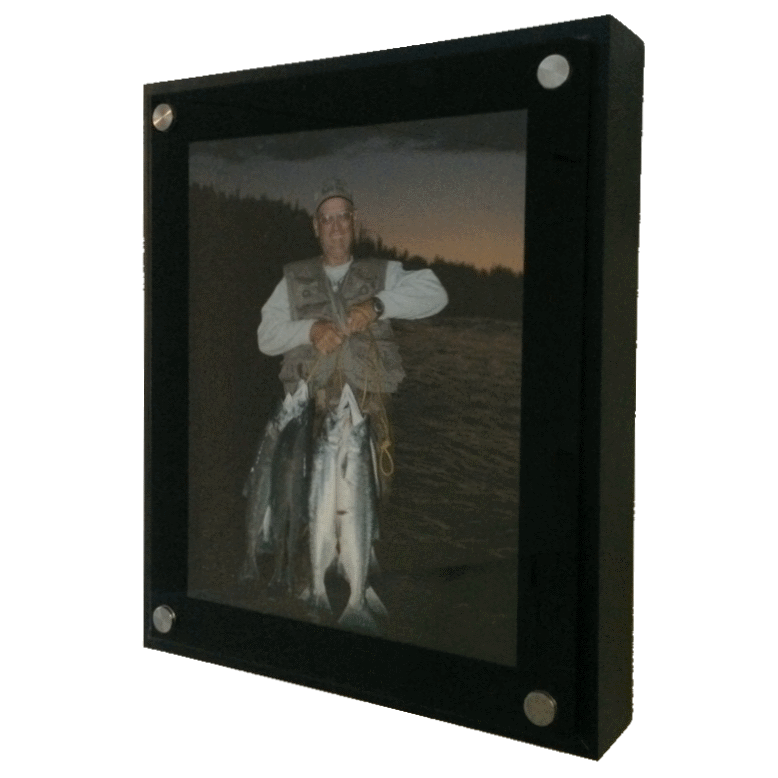 Our products range from concealed picture frames, to concealed shelves and nightstands. Each product allowing you to maintain convenience and safety in your home defense plan. 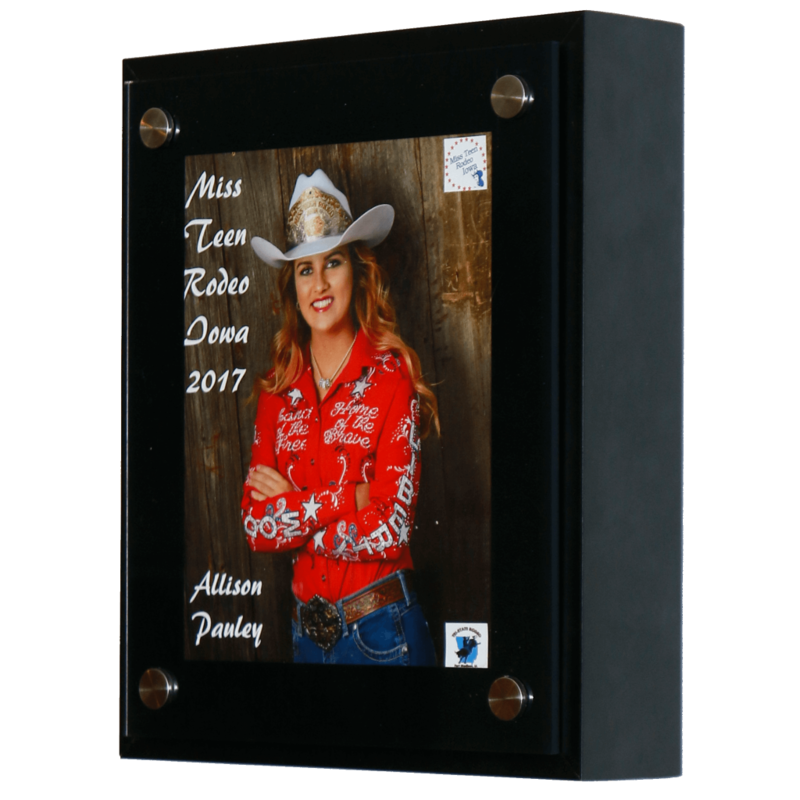 Our Hidden Concealment Safes are 'one of a kind' and belong in every home.